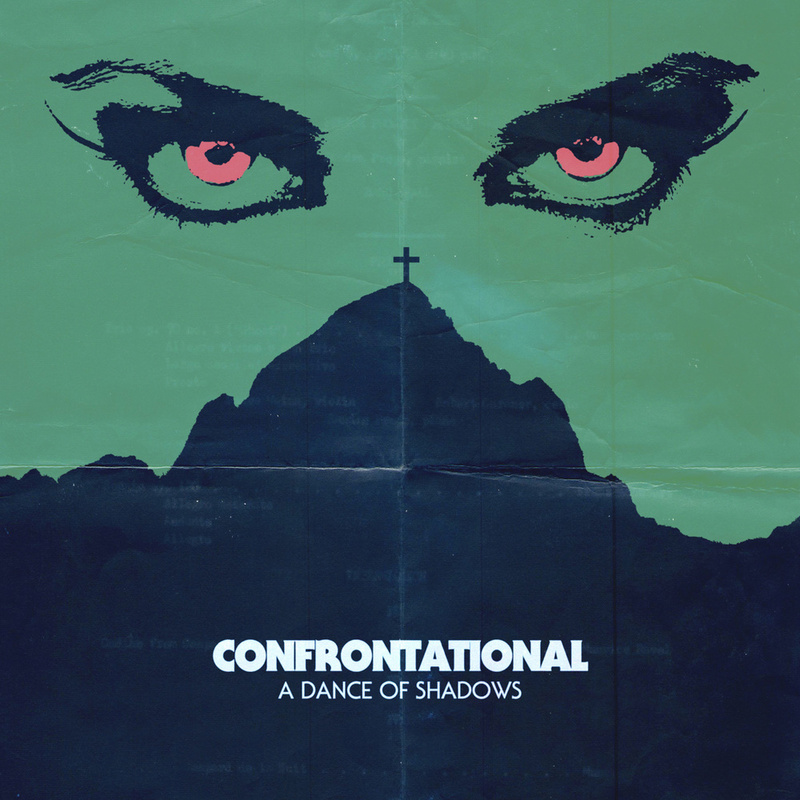 Confrontational - A Dance Of Shadows - NewRetroWave - Stay Retro! | Live The 80's Dream! You’d see this and swear you were looking at the poster for one of those classic Italian horror films. I love it. Confrontational has done it again with a monolithic, spooky album that’s perfect for October. 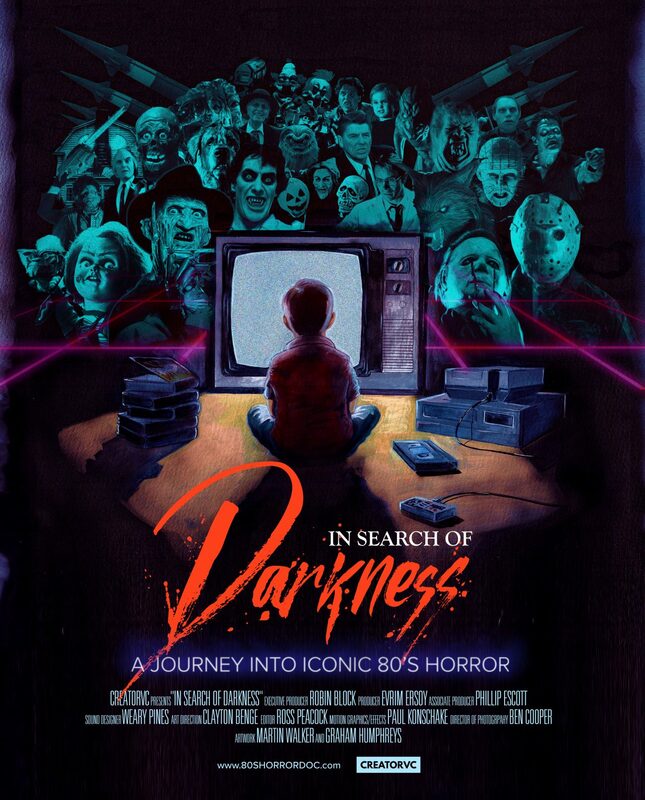 A Dance Of Shadows is heavy and ominous, a set of tracks that will evoke images of both the dance floor and the horror movie screen. I had the pleasure or reviewing Confrontational’s EP Done With You in February, and I recall being impressed by how nuanced and detailed the sound was. It was like something spun of glass, delicate, heavy yet airy. Confrontational has certainly put the pedal down on the heavy side for this new effort, and I’m doubly impressed this time – blown away in fact. There is a beautiful, darkly comforting weight to this album, along with pleasing proof that the artist has only continued to learn and improve his craft. The starter track, “Shadowdancing,” plays off the album’s title and is both suitably ominous and alluringly catchy. “Flat/Line” has a catchy vocal line and some great echoing tones that blend well together. It’s a neatly assembled song that still seems very organic, and the stops and starts are cleverly done to keep you listening. The transition to the next track, “Like A Curse,” is smooth and natural. This song also has some dark and emotional lyrics, brooding yet oddly endearing. “One Last Kiss” leads in with vague gong-like sound effects and then flies right out of the gate at you. The instrumentation on this one is a bit more sparse, but it is tastefully and skillfully arranged to the point where it must have been intentional. The excellent addition of some very realistic nylon-guitar-string type instruments flow in about midway to add some thickness. “Script” is another atmosphere builder, dominated by a monologue this time. The message is a bold expansion of the concept Shakespeare promoted with the line “all the world’s a stage, and all the men and women merely players” in Act II Scene VII of As You Like It. After a few more moments, we are dropped into a morose realm with “Forsaken,” a fantastic instrumental piece and definitely my favorite on the album. The track is another example of a synthwave artist building a piece that could be considered movie music. “Forsaken” could be the title theme to a particularly hopeless and dismal ghost movie. “To Live and Die On The Air” takes its time to build up, but the track is so well timed and orchestrated that you can almost imagine a conductor waving his hands. It is the longest track on the album, and Confrontational takes a lot of that time to play around with some great solos and dynamic changes. It is a very easy one to get lost in. The pace picks up significantly as the album is rounded off by “You’ll Be Mine.” It is an excellent cap for the album, with yearning and faint menace throughout. There is a bonus track, available when you purchase the album. I won’t say anything about it except that it is just as good as the other tracks, and just another reason to add this to your collection. Confrontational (Massimo Usai) certainly has his own style. 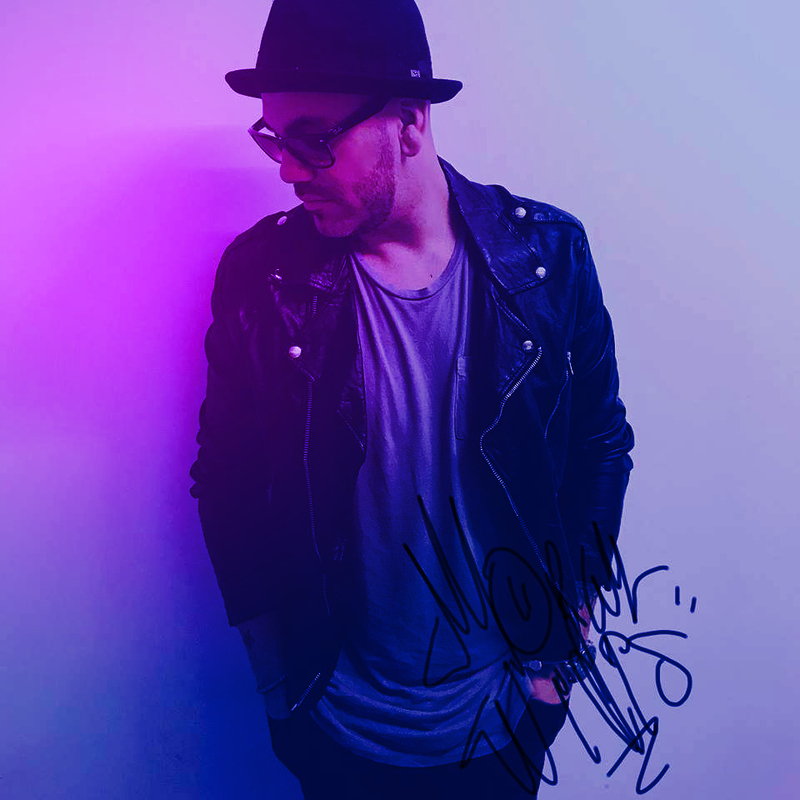 While no one in retro synthwave can be considered a total island in terms of creativity, he has surely carved out a place for himself by developing a recognizable and enjoyable sound. This album is a great representation of that sound, and I commend Massimo on his efforts. He has not failed to outdo himself. I give A Dance Of Shadows 9 stars out of 10, because it not only shows growth, but also a really polished sense of purpose. Confrontational intends to confront you, and what he will show you may frighten you… but only until you come to love it for the art that it is. Keep checking back for more chills and thrills this October, RetroMonsters!